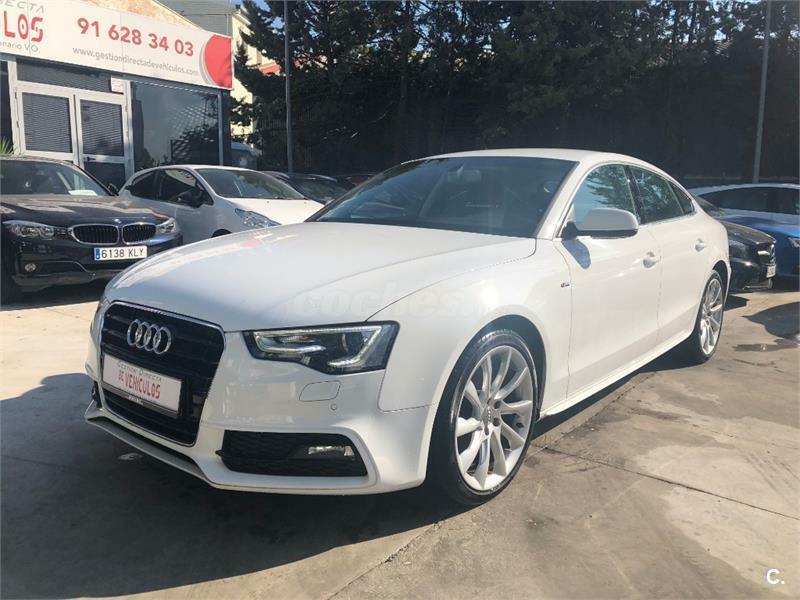 AUDI A5 Sportback 2.0 TFSI 180cv 5p. 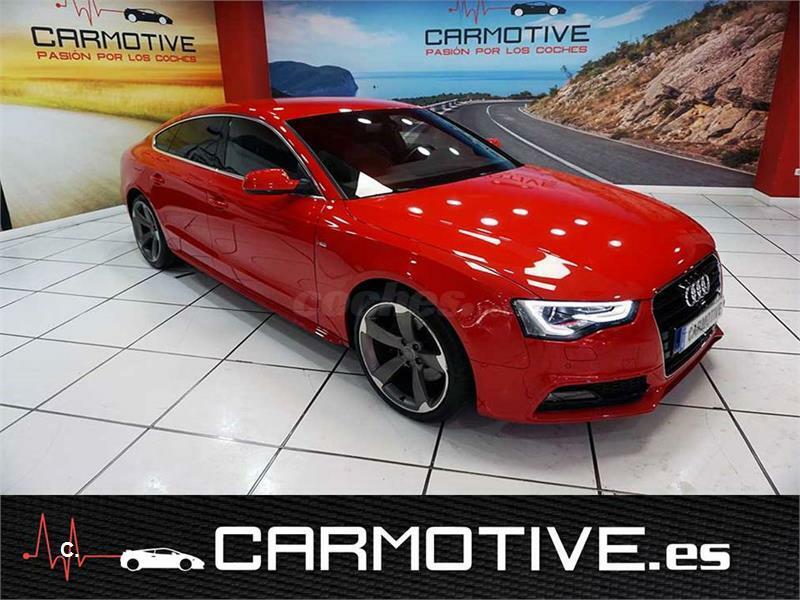 AUDI A5 Sportback 2.0 TDI clean 150CV S line ed 5p. 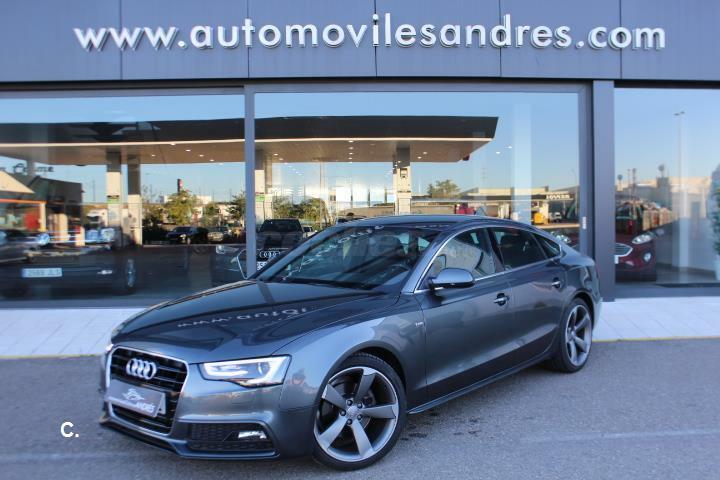 AUDI A5 Sportback 2.0 TDI 177 multit S line edit 5p. 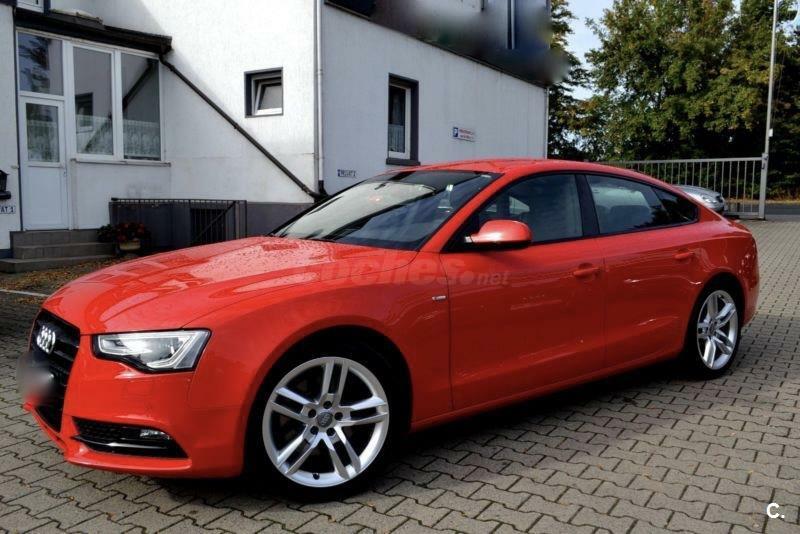 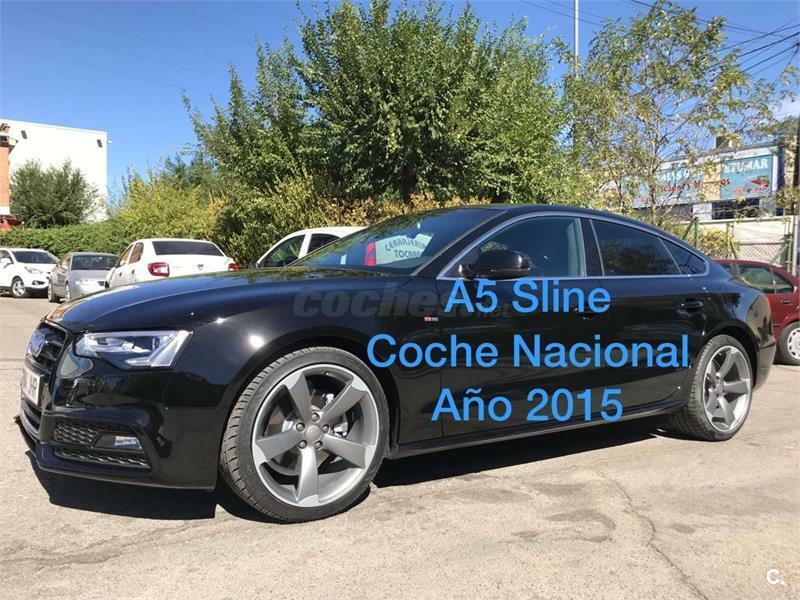 AUDI A5 Sportback 3.0 TDI 245CV quat Stro S line 5p. 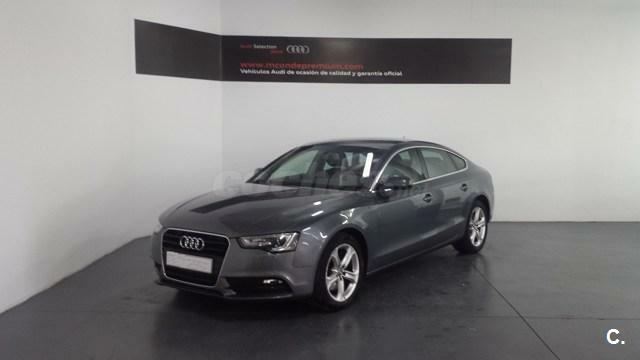 AUDI A5 Sportback 3.0 TDI 245cv quattro S tronic 5p. 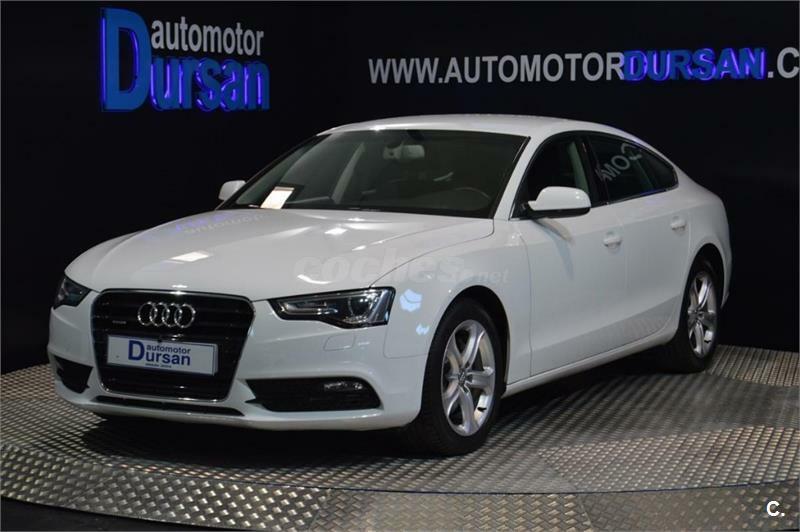 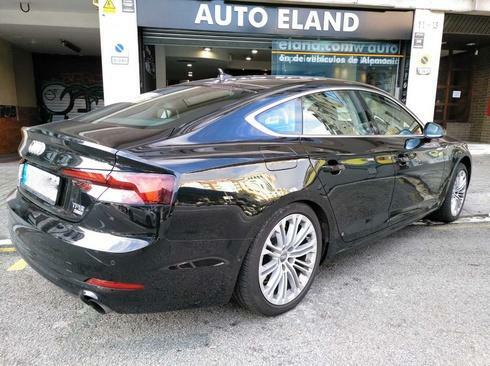 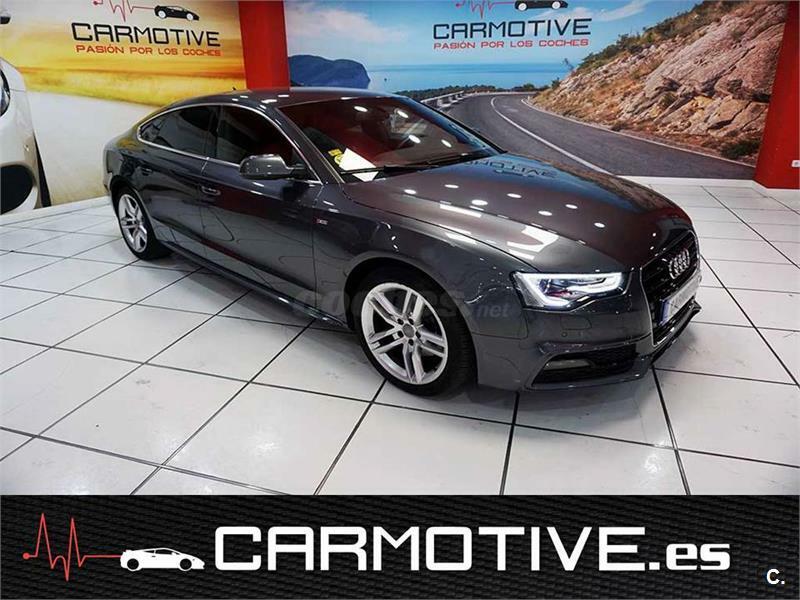 AUDI A5 Sportback 3.0 TDI 204cv S line edition 5p. 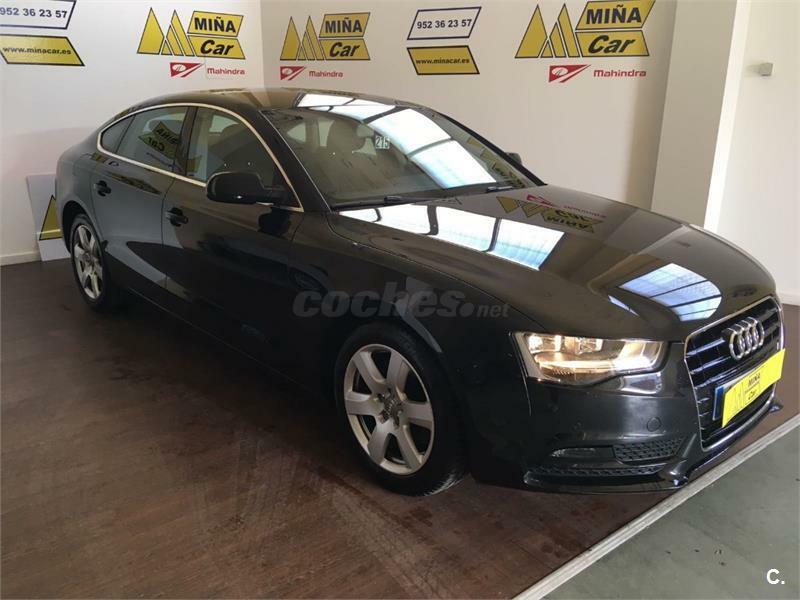 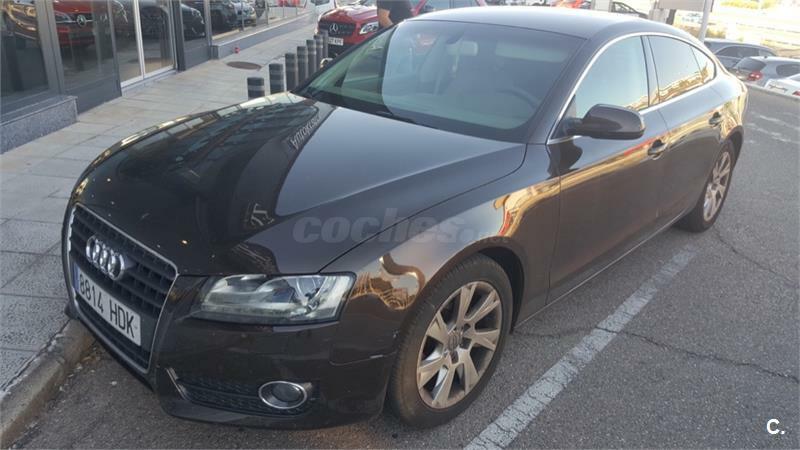 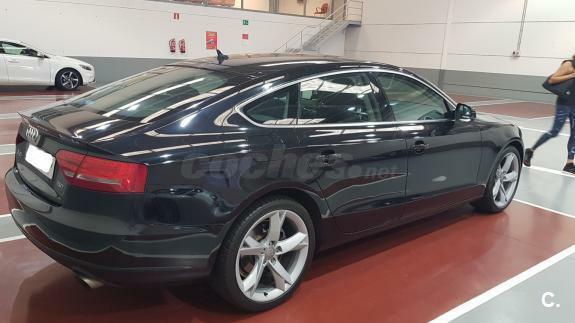 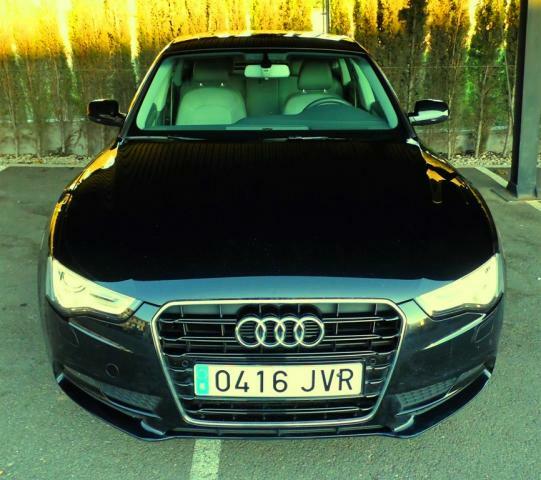 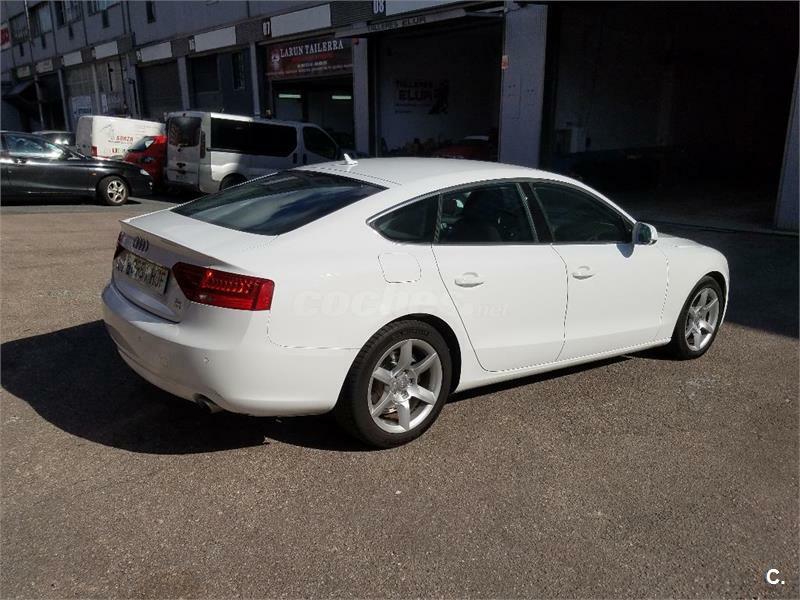 AUDI A5 Sportback 2.0 TDI 143cv 5p.